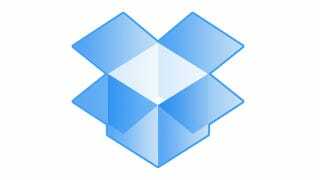 Over the past day, Dropbox users have reported receiving spam in email accounts created exclusively for the service. The company has confirmed the reports and says it's investigating. Are our Dropbox passwords safe? TechCrunch reports that users in the Dropbox forums pointed out the weird spam email about a day ago. The users, most of which appear to be located in Europe, said that email addresses that they use only for Dropbox and not elsewhere on the web were receiving similar spam emails from an entity called "Euro Dice Exchange." We‘re aware that some Dropbox users have been receiving spam to email addresses associated with their Dropbox accounts. Our top priority is investigating this issue thoroughly and updating you as soon as we can. We know it's frustrating not to get an update with more details sooner, but please bear with us as our investigation continues.